The Rotation Diet is designed to raise metabolism by alternating low and moderate caloric intake for faster weight loss. As a result of the rotation of foods and amount of calories allowed, the Rotation Diet is less demanding and easier to stick with than other low calorie diets that test one’s will power to the max, contributing to weight loss failure. The Rotation Diet consists of all foods with a focus on fruits and vegetables. As with any diet, some medical conditions, such as diabetes, may make the Rotation Diet less than ideal. Those with any health concerns should consult a doctor before beginning this diet plan. These meals are a balance of low-fat protein, complex carbohydrates and fiber. During the first three days on the Rotation Diet, according to Martin Katahn, author of “The Rotation Diet,” a person should not exceed 600 calories per day. 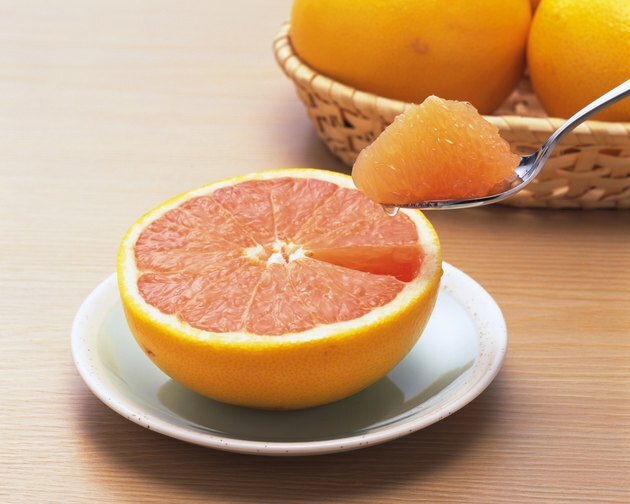 Meals consist of a breakfast of half a grapefruit with a slice of whole wheat bread and cheese. Another breakfast combo is half a banana and approximately 1 cup of high fiber cereal with skim milk or a slice of whole wheat bread with peanut butter served with an apple. Lunch consists of 4 oz. of low-fat cottage cheese, 2 oz. of tuna or 2 oz. of salmon with five whole wheat crackers or one slice of whole wheat bread and 1 cup of vegetables. Dinner is a 3 oz. serving of a meat of your choice, 1 cup of vegetables, a slice of cheese and a piece of fruit served with a 1 cup of dinner salad. The next four days of the Rotation Diet allow a person to consume 900 calories per day. These meals consist of a breakfast similar to the past three days such as half a banana, 1 oz. of high fiber cereal and skim milk or 1 cup of berries, five whole grain crackers and 4 oz. 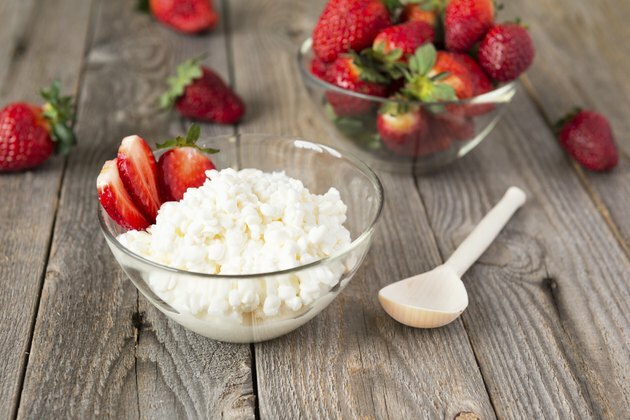 of cottage cheese. For lunch, the 2 oz. of tuna can contain a tsp. of mayonnaise, two slices of whole wheat bread and half a grapefruit. 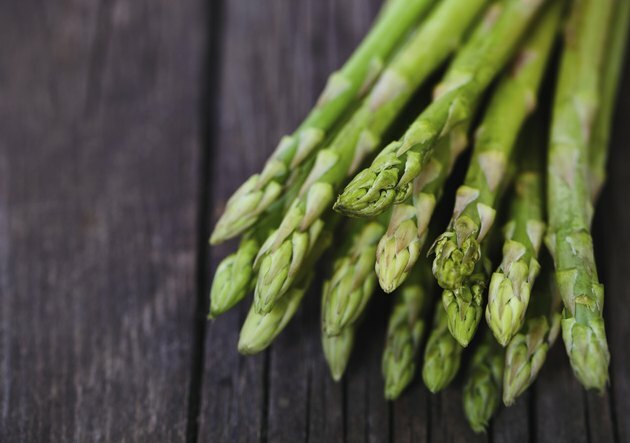 An example of a complete 900 calorie dinner for the Rotation Diet is 1 cup of asparagus and green beans, 3 oz. of the meat of choice and one apple. The next seven days, or week two, allows a person on the Rotation Diet to move up to 1200 calories per day. He is also supposed to pick a “safe fruit” that he can eat up to three times per day. He may also add up to 1 tbsp. 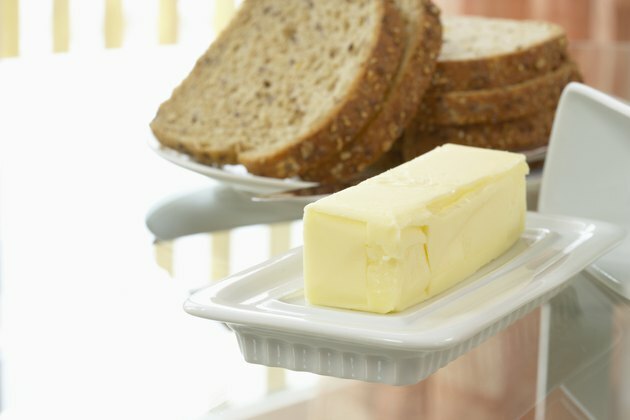 of fat, such as butter, margarine, mayonnaise, oil or salad dressing, to the meals from the previous four days. All meat servings go up to 5 to 6 oz. Once these seven days are over, the rotation starts over to repeat the cycle.